I picked up Blood and Sand because I have a bit of an obsession with the Spartacus TV show. And Ancient Rome, but mostly Spartacus. So when I saw that a Spartacus-inspired YA book was being released I FREAKED. OUT. 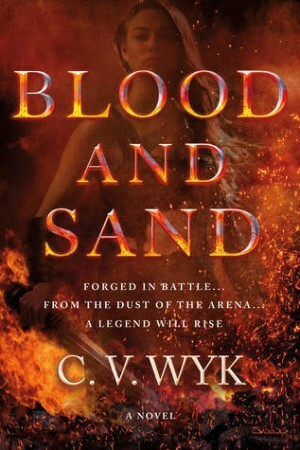 Blood and Sand isn’t a true story about the historical events that happened during the Third Servile War, but it’s enjoyable and the parallels made me happy. When Germany invaded Poland, Stuka bombers devastated Warsaw—and the city's zoo along with it. With most of their animals dead, zookeepers Jan and Antonina Zabinski began smuggling Jews into empty cages. Another dozen "guests" hid inside the Zabinskis' villa, emerging after dark for dinner, socializing, and, during rare moments of calm, piano concerts. Jan, active in the Polish resistance, kept ammunition buried in the elephant enclosure and stashed explosives in the animal hospital. Meanwhile, Antonina kept her unusual household afloat, caring for both its human and its animal inhabitants—otters, a badger, hyena pups, lynxes.With her exuberant prose and exquisite sensitivity to the natural world, Diane Ackerman engages us viscerally in the lives of the zoo animals, their keepers, and their hidden visitors. She shows us how Antonina refused to give in to the penetrating fear of discovery, keeping alive an atmosphere of play and innocence even as Europe crumbled around her. 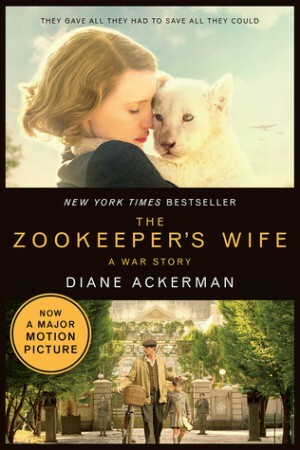 I don’t know what I was expecting when I picked up The Zookeeper’s Wife, but it certainly wasn’t this. I knew from reading a couple of reviews that this was a non-fiction account, but I wasn’t expecting the author to add so many fictionalised scenes and moments. It made for a very strange mixture. 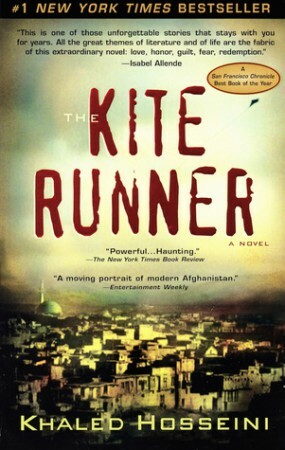 I read the graphic novel of The Kite Runner about seven years ago when I first started blogging and I absolutely loved it. I immediately bought the novel, but I put off reading it for the longest time (seven years…) because I felt like the story was still too fresh in my mind and I remembered absolutely bawling over the graphic novel. Salt to the Sea was one of my most anticipated releases of the year, and it certainly didn’t disappoint. 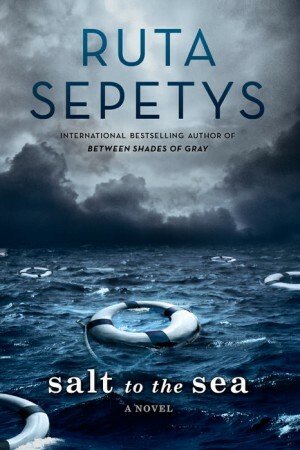 Ruta Sepetys has completely delivered three times in a row now, meaning that her spot on my auto-buy authors list is well deserved. Her writing style is captivating and contains the perfect blend of description and emotion, which then toys with my emotions and causes me to become so attached to her stories that I want to hit people in the face with her books. In a loving way, of course. While flying an Allied fighter plane from Paris to England, American ATA pilot and amateur poet, Rose Justice, is captured by the Nazis and sent to Ravensbrück, the notorious women's concentration camp. 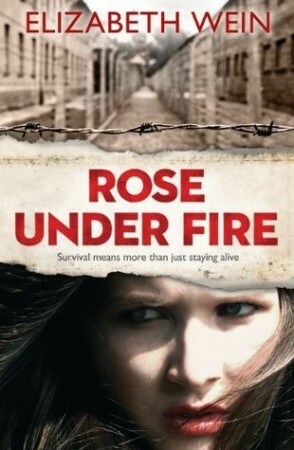 Trapped in horrific circumstances, Rose finds hope in the impossible through the loyalty, bravery and friendship of her fellow prisoners. But will that be enough to endure the fate that's in store for her? Happy New Year everyone! I’m kicking 2016 off as I mean to go on – by flailing about incredibly upsetting books that I enjoyed. Story of my life. So anyway, I’m a massive fan of Code Name Verity. It wasn’t a perfect read for me, but it came pretty damn close and I am still broken over Julie and Maddie. OTP, guys, OTP. I had to wait a while before I could pick Rose Under Fire up because I was still pretty upset about the whole situation. But once I did, I was captivated, and I read this book in a matter of hours.